The British Caribbean island of Anguilla, reached by first flying to neighboring St.Martin (only 10 miles away) or Puerto Rico (200 miles away), has an air of relaxed, gracious refinement thanks to its British heritage and off-the-beaten track location. Only one main road traverses the island (you can drive its full, 16-mile length in half an hour) connecting fifteen thousand residents, seaside villas and resorts. Seasoned travelers looking to expand their Caribbean horizons beyond the bustle of busier, more tourist-y islands have these new experiences and places to stay to make this the year to explore the allure of Anguilla. Anguilla hosts the first annual Livin’ in the Sun, a revolutionary EDM (electronic dance music) festival, November 11 – 13. The festival brings the world’s best deejays together on the best beaches in Anguilla. Global music, top-notch food and beverage service, live art and water sports create the ultimate music festival experience. Think Ibiza or South Beach but with British Caribbean flare. Dust off your stylish Wimbledon summer whites and head for the courts. 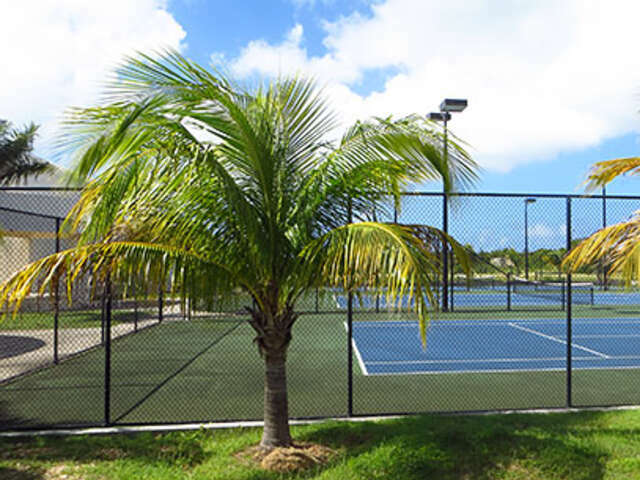 Anguilla Tourist Board (ATB) partners with the International Tennis Federation (ITF) to host the inaugural Anguilla International Tennis Federation Junior Championships from November 12 – 19. There's a Commonwealth connection: the tournament is organized by the Director for Canada's premiere professional tennis tournament, the Rogers Cup. 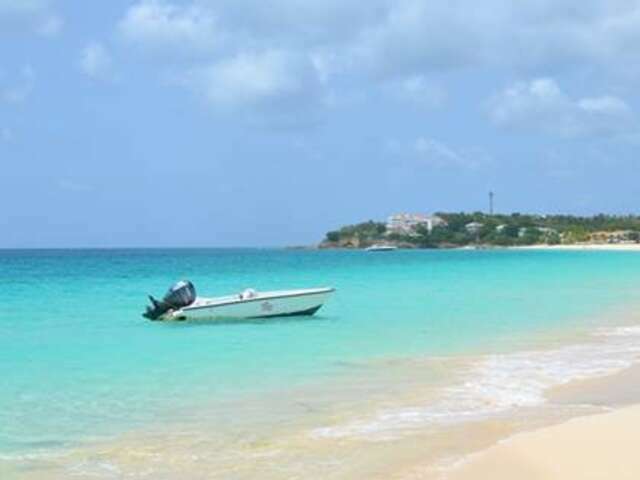 Anguilla boasts some of the finest beaches in the Caribbean, and now, it's official! Anguilla recently placed at the top of the list of the best-kept beach secrets in the Caribbean. The island boasts 33 beautiful beaches to choose from, with the softest and sandiest going to Barnes Bay, sandwiched between Meads Bay and West End Bay. The seclusion of the island means they're almost never over crowded, simply the island beaches of your dreams. Four Seasons Resort and Residences assumes management of the Viceroy Anguilla, reopening October 20, 2016. 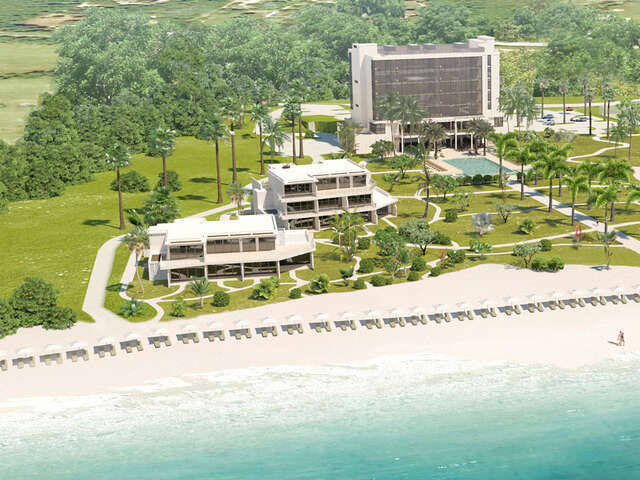 The new property will be the largest hotel on the island with 166 villas and resort accommodations overlooking two of the island’s 33 beaches. 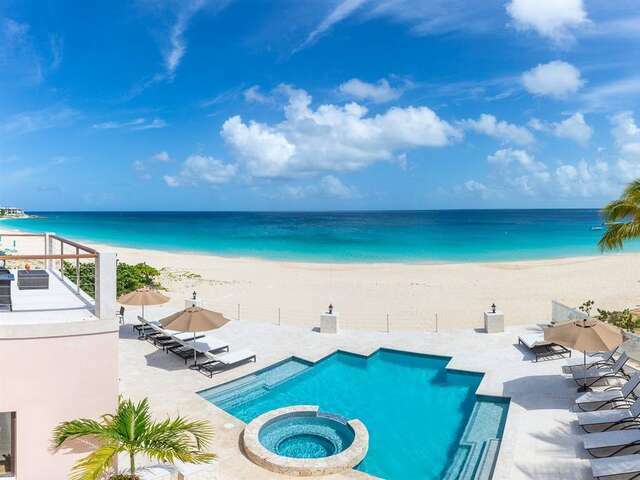 The Reef by CuisinArt opening November 10, will be Anguilla’s newest luxury destination. 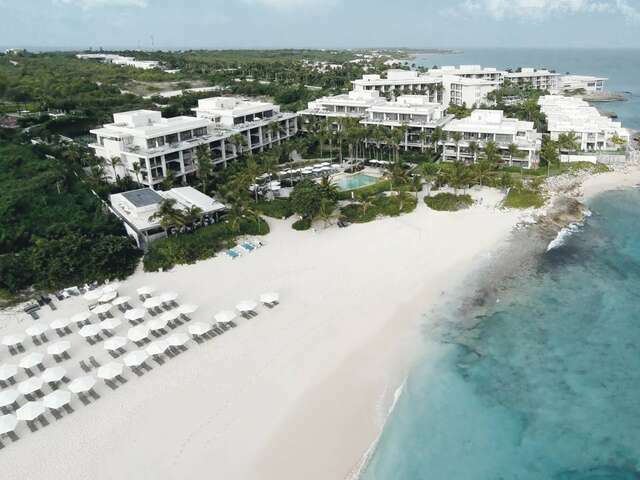 A member of Small Luxury Hotels of the world, the property features 80 accommodations, ranging from Golfview and Seaview Junior Suites in the main building, to spectacular Junior Suites in the four beachfront building. The Manoah Boutique Hotel opens early November. With 25 rooms, the resort is a member of Small Luxury Hotels of the World. Frangipani Beach Resort officially unveils its brand new 5,000 square foot villa. 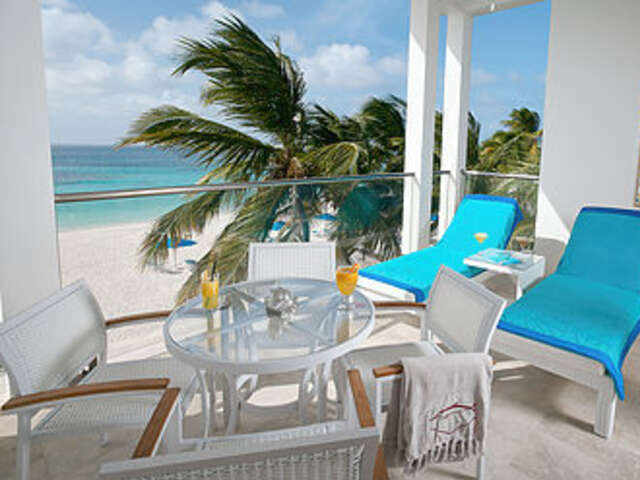 A family owned and operated resort, the Frangipani Resort is a premier luxury boutique resort in Anguilla with 19 rooms and suites.